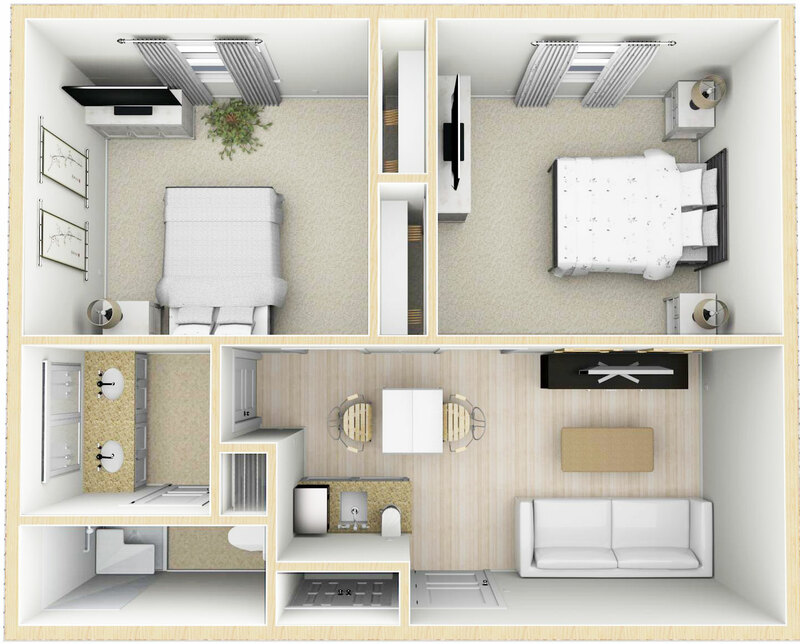 3d floor plans that represent your vision! When you find yourself saying “Self, I need a new logo, website, or some marketing materials“, or “Self, I’m in need of an expert graphic design guy/gal/person”, FaT Creative Designs can help you with all of those needs and then some. Building a new community? We can bring your vision to life with a detailed rendering of your new home or overall floor plans. Looking for new or updated business cards? We’ve got you covered. Presentation folders? Flyers? Brochures? Our graphic design team can handle that too. With over 25 years of design experience and over 30 years of technology, our great staff brings varied experiences to the table. With backgrounds in advertising, marketing and pioneers in the Internet boom, FaT Creative has a proven track record of successful website development, design and a mountain of happy clients. We specialize in logo, website and branding design – helping new companies brand their business is our area of expertise. Whether your needs (or budget) are large or small, our graphic design services can give your logo, advertising, stationery, brochures and website a unique aesthetic that best represents Y-O-U. In today’s connected market, having a business is no longer limited to a brick and mortar storefront. Your business needs to be on the internet and that means you’ll need a unique and cohesive look branding your identity. An artful and consistent visual presence is central to a strong marketing strategy. The design of your logo, advertising, business cards, letterhead, brochures and website are all crucial factors because they constantly communicate your company identity to your customers. From website design to brochures, logos and business cards — we’ll create a unified design for all your marketing needs. Think of FaT Creative Designs as your in-house marketing director. We don’t mind. 10. We help lonely sites have more visitors, like the eHarmony of web design. 9. We have a BIG water cooler, great for water cooler chats. 8. We're up on all the latest Idol news. 7. FaT people are always jolly. 6. It's a resolution you can stick with. 5. We want you to love it, and you will! 4. We're clever and creative. 3. We're on-time and on budget. 1. Thin my be in, but FaT is where it's at! Make this the year you get FaT and like it! I want a website in different languages, can you do this? Fat Creative does not use templates, unless you request one. Each design is custom made to fit your business. We will not stop until you are 100% satisfied. We will be available for questions and updates after the project is complete. Our services are provided on a customer-by-customer basis. We believe that every design should be singular and encapsulate the customer’s unique position in the market place. We provide not only the initial design, but we also provide custom tailored maintenance services that are built to revolve around your company’s day-to-day activities. Fat Creative offers one stop shopping for your logo, rendering, web design, marketing materials and hosting needs. Customer service, and then some. You need Fat Creative! Atlanta Web’s Best Kept Secret! Great workmanship and easy to work with in designing my website.